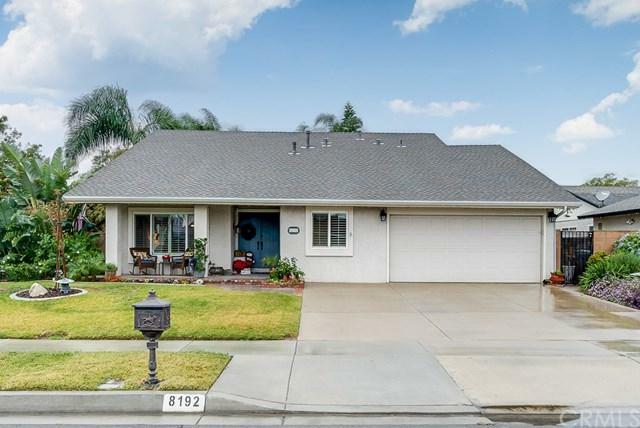 Warm and inviting home, located in a well maintained neighborhood. 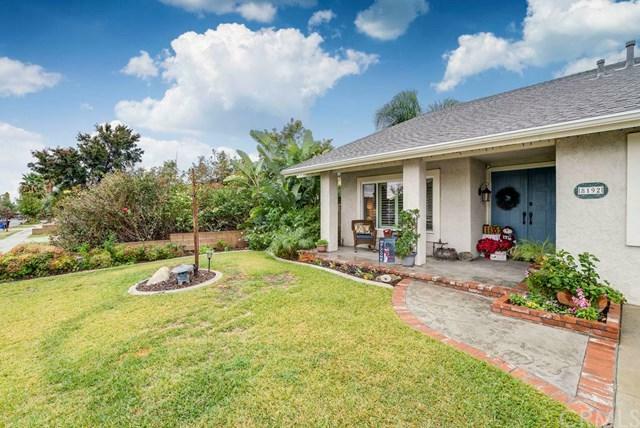 This home shows pride of ownership and is beautifully landscaped front & back. The double door entry & covered front porch welcome you. The spacious formal liv. room w/vaulted with ceilings is open to the din. rm. Open concept kitchen & fam. rm. offer beautiful laminate wood flooring. Recently remodeled kitchen features new cabinets, granite counters & recessed lighting. This kitchen is a gourmet cook's delight w/plenty of storage. Downsta Warm and inviting home, located in a well maintained neighborhood. 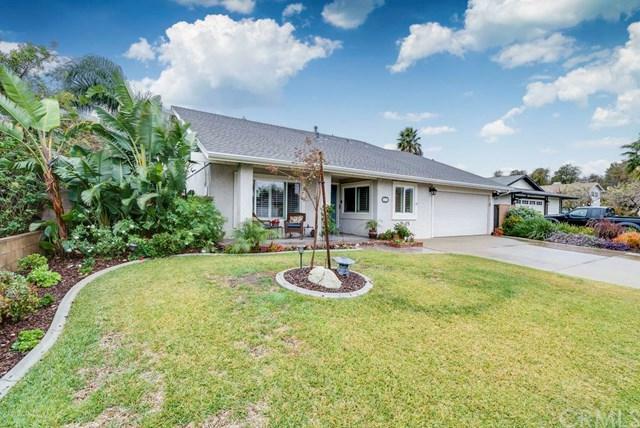 This home shows pride of ownership and is beautifully landscaped front & back. The double door entry & covered front porch welcome you. The spacious formal liv. room w/vaulted with ceilings is open to the din. rm. Open concept kitchen & fam. rm. offer beautiful laminate wood flooring. Recently remodeled kitchen features new cabinets, granite counters & recessed lighting. This kitchen is a gourmet cook's delight w/plenty of storage. Downstairs also features 1 lg. bdrm. & full bath that is perfect for a mom-in-law, teenager, or the occasional guest. A spacious laundry rm. is also downstairs. Upstairs you have a master bdrm. and 3 additional lg. bdrms. The recently remodeled master bathroom features lg. vanity and lots of lighting, dual sinks, custom mirrors, travertine tile and walk-in shower. The second bathroom features a full bathtub & shower, beautiful vanity and lighting. Other features include dual pane windows thru out the home and a dual pane sliding glass door, white wood plantation shutters and the home has had a new roof installed in August 2017. The private backyard features lush landscaping with a very large Alumawood patio cover with ceiling fans, Koi Pond & separate BBQ area. A gorgeous in-ground pool and spa were completely remodeled in 2017. Backyard has plenty of seating. Perfect for relaxing and gives you an excuse to host family gatherings & parties. Conveniently close to shopping.